Tattoo art has been used as a form of body embellishment for centuries, which has also played a key role in describing the personality and attitude of the tattoo bearer. This exquisite has used flowers, celestial bodies, animals and other objects to create new designs over the period of time. 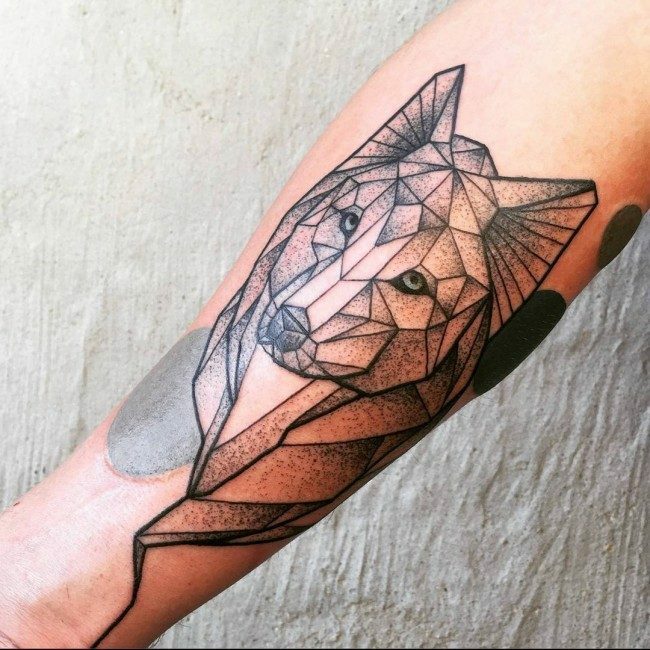 One of the most famous among the animal tattoo designs are the wolf tattoos, which have been used by human beings not only as a form of adornment, but also as a way of expressing their personal belief and attitude. Wolves have been occupying an important place in the history of human race. Basically an animal which prefers to live in a pack, the wolf is a freedom seeker too, who is equally content when it gets to live by itself. 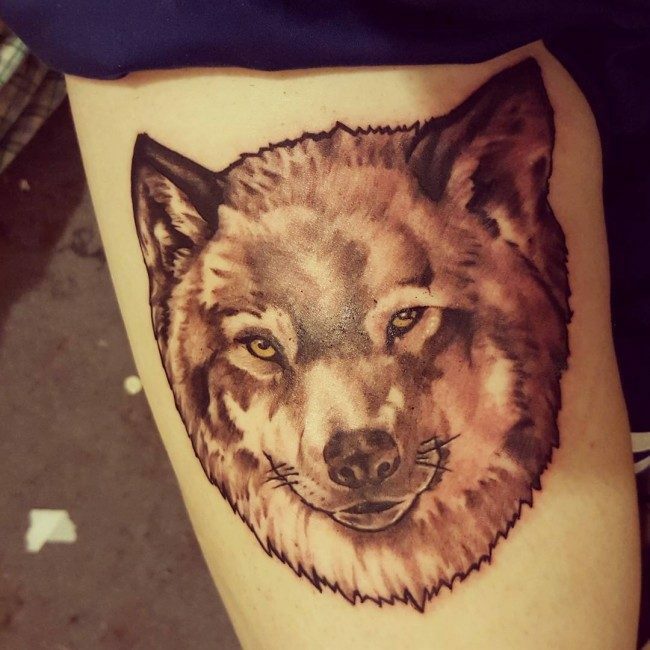 The character traits of loyalty and intelligence make the wolf a much appreciated animal and likable enough to be considered fit for a place in tattoo art. They are some of those body arts that are trending nowadays all over the world. A lot of people are talking about it lately, and there are already a number of tattoo lovers who have tried engraving them on their body. So far, these people are loving these tattoos that they have. 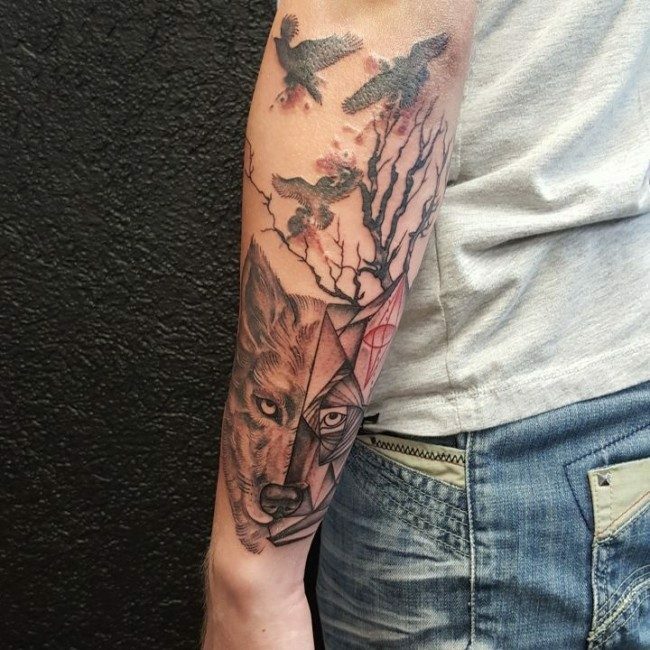 In case you are one of those people who are currently thinking of having wolf designed tattoos, then there are a lot of things that you should know about these first. The things below may help you in making your own decision when it comes to these tattoos. 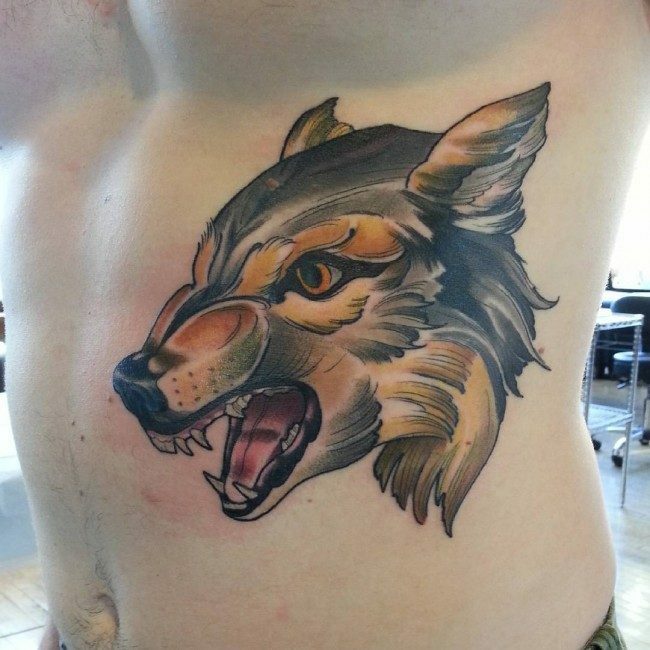 Puberty – Puberty is amongst those long list of symbolisms of a wolf designed tattoo. This is according to the Native Americans and Native Indians. Power – It symbolizes is power. It is simply because a wolf animal is feared by many, not only human beings but also some other animals that you can find in the forest where wolves reside. Such reason alone is enough to say that wolves are very powerful. Freedom – It is also symbolizes freedom. The explanation for this is the fact that a wolf is extremely free to roam around the forest wherever it likes since a lot of other animals are afraid of it. Wolves will need to worry for their safety since no one will dare to make a mess with them. In case you are free and want to be free, then having this art would be great for you. Protection – Protection is another thing that a wolf symbolize. It is simply because wolves are independent enough in protecting themselves from the other animals or people that wanted to harm them. 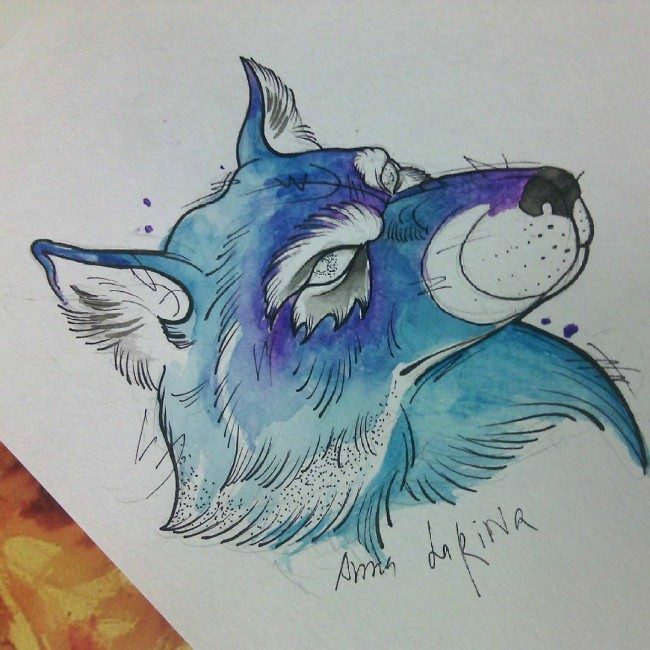 Intelligence – Wolves are known for their clever nature, which is why a wolf art is symbolizing intelligence. If you think you are as clever as the wolves, then it is definitely a great way for you to tell the world that you are an intelligent type of a person. Generosity – Even for a fact that wolves are known for their ferociousness and many people and other animals are afraid of them, they still have this generous nature that made them adorable creatures in some ways. If you are a generous type of a person, then you can display your generosity to others by having these gorgeous wolf art. Chris Brown – Christopher Maurice Brown is a 27-year-old extremely famous American singer, dancer, actor, and songwriter. He became very controversial because of the alleged assault to his girlfriend Rihanna, who also happens to be a renowned singer in today’s generation. 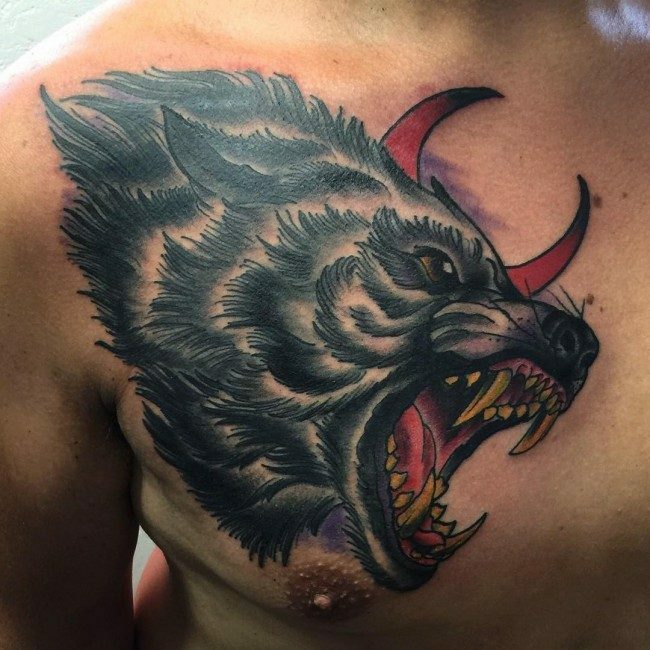 What made Chris even more controversial is his Indian tribe chief tattoo that is transforming into a ferocious wolf. It is located on his neck part. Skylar Grey – The real name of Skylar Grey is Holly Brook Hafermann, and she is an American songwriter and singer who came from the US state of Wisconsin. At her current age of 30, she is undeniably looking gorgeous than ever. 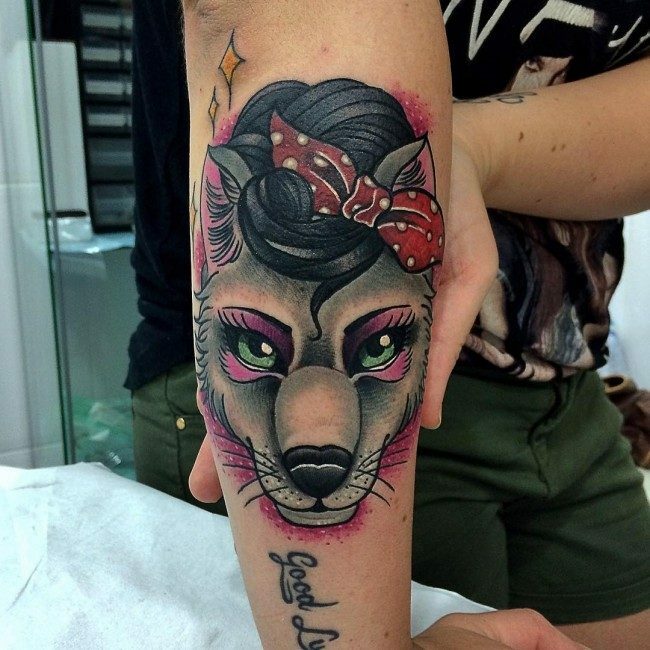 One thing that made her even more beautiful is her wolf art that can be found on her right arm. The tattoo is accompanied with a familiar line that goes, “The Journey is the Reward”. Zayn Malik – Who would not know about Zayn Malik who became very controversial when he decided to quit from his extremely famous boy band group known as One Direction? He is a 23-year-old English songwriter and singer who is a big fan of a wolf art. In fact, he has this very gorgeous art on his left leg. 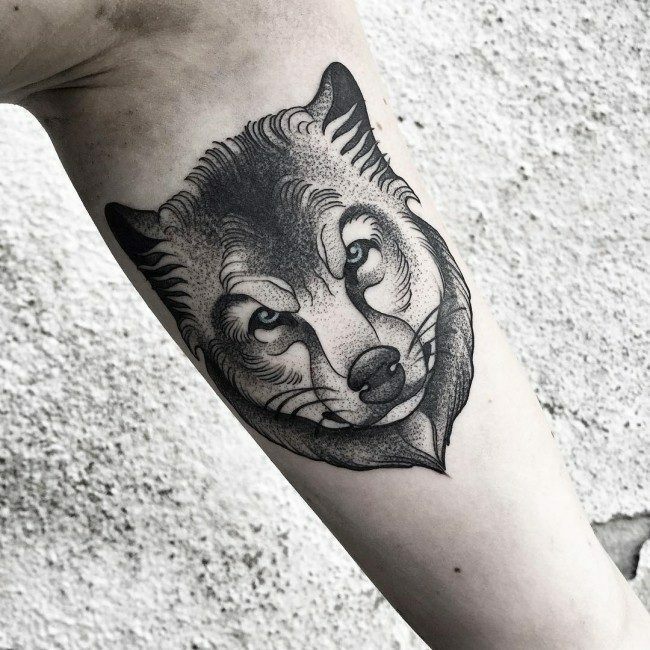 The wolf head alone, without its body, makes a popular design option for those who want to depict sheer strength and raw power with the help of a tattoo on their body. The tattoo design is more suitable for men as it looks quite masculine. Another design features a lone wolf, which stands for freedom and independence. On the other hand, a pack of wolves stands for family bonding and protection of the members of the family. A howling wolf is also a common art and so is the one which features a wolf with flames or with the moon. The howling wolf is related with the myth of the werewolf, which is a man who turns to wolf on the full moon night. Many designs feature wolves as evil or angry creatures. 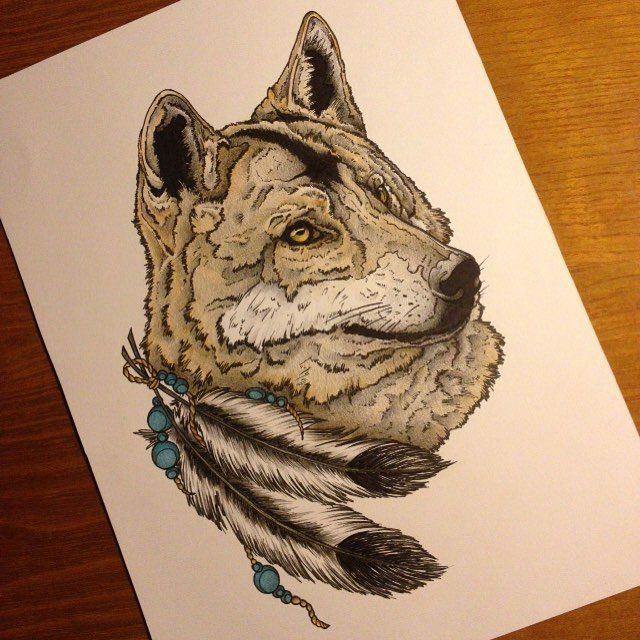 Tribal wolf designs are used in abundance by creative tattoo artists. 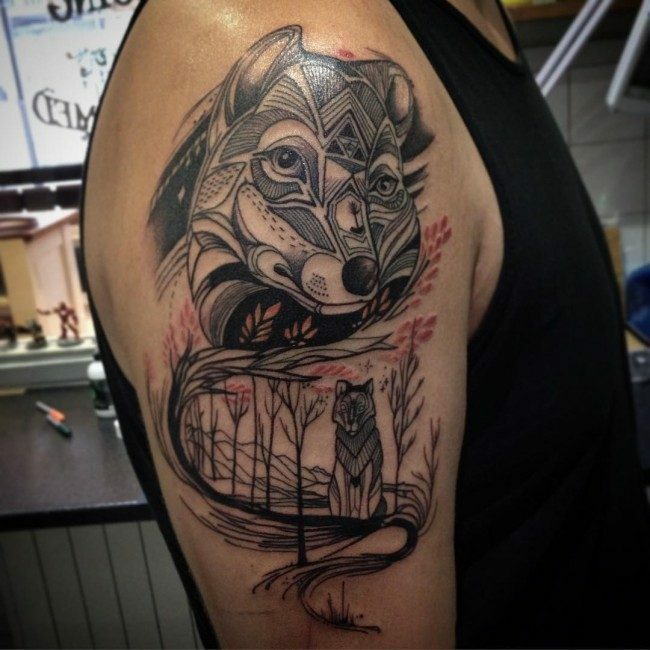 In case of tribal tattoos, elements like dreamcatcher which hold a key place in Native American art, can be attached with the wolf design to create something really amazing and innovative. Another cool option in is the realistic wolf art, with 3D imaging for larger than life image, which looks close to reality. Some other design elements which are incorporated with wolf are flowers, paws, lion, koi fish, eagle, hearts, stars, feathers and yin and yang symbols. There can be designs in which wolves can be pictured as cute and loving creatures, as in cartoon characters. A negative evil looking wolf can be featured with angry looks and icy blue eyes. The art is is basically loved more for its symbolism rather than its great looks, as it gives a great satisfaction to the wearer by instilling in him the sense of inner strength and personal growth. There is something mysterious about this amazing animal, which makes the this art even more attractive and fascinating. In fact, besides being attractive, these tattoos can be a lasting source of inspiration to the bearer, continuously pushing him ahead towards new beginnings in his life. 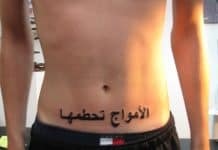 The tattoo can act like a spiritual guide for the bearer, taking him on the right path on the new journey in his life. 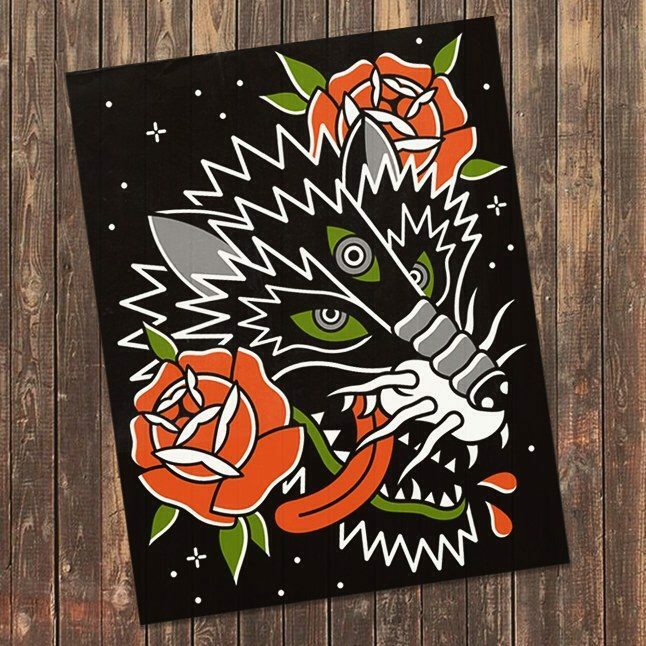 Wolf and Moon Tattoo Design – While an image of a wolf alone is enough for you to have a gorgeous tattoo, no one can deny the fact that it will look even more beautiful if partnered with some other tattoo designs like the moon. Wolves are known to howl when the moon is in full status, so there is no way they cannot create a perfect tattoo. 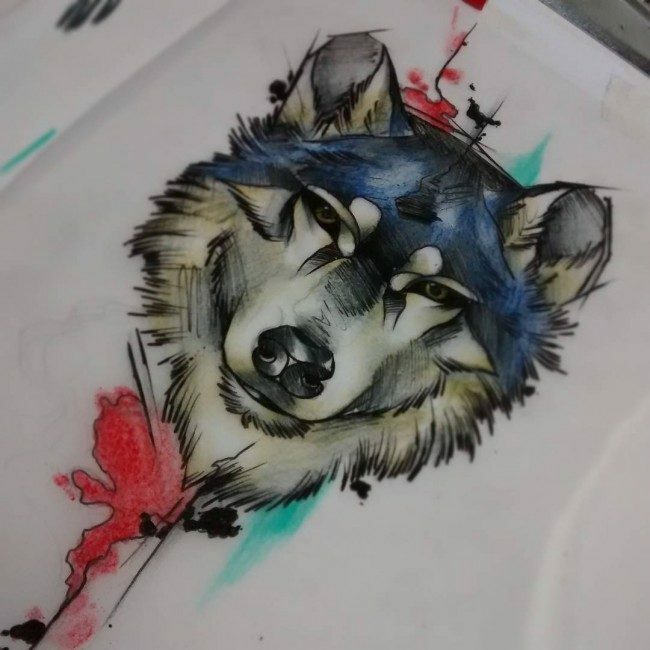 Wolf and Heart Tattoo Design – This is a very unique tattoo design when it comes to wolf art since it will showcase two humble and calm wolves. The two wolves will be connected to each other through the heart tattoo design, making this tattoo to symbolize family and love. Wolf and Raven Tattoo Design – Another design is the wolf and raven tattoo. As its name suggests, this tattoo design cannot be completed without the image of a wolf and a raven. These two have a lot of things in common just like the considerable amount of intelligence that they have got. If you are very proud of your intelligence, then this design is nothing but perfect. 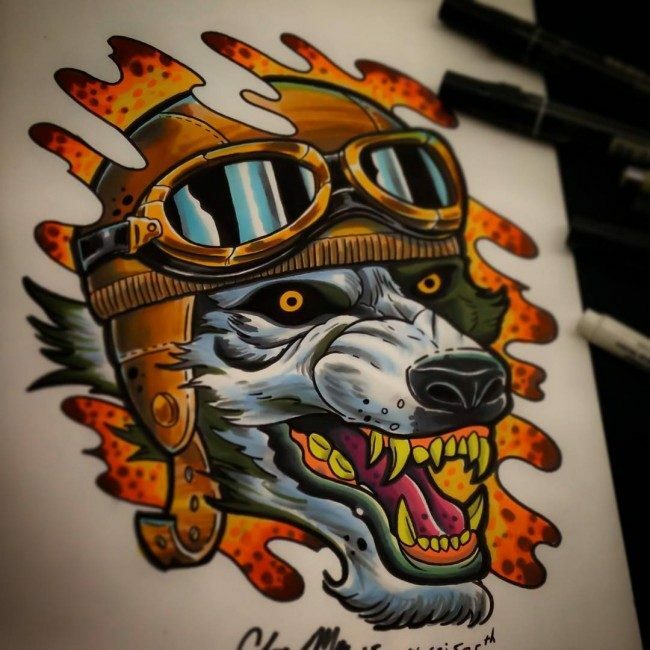 Tribal Wolf Design – This design is just made up of a head image of a wolf that is ornamented with special colors of green and several others. Of course, what make this design very unique is the gorgeous tribal designs around the wolf head. This tattoo would be perfect to be placed on your neck part. Wolf and Puppy Tattoo Design – This design is very love since it showcases a mother wolf and its puppy. It will also showcase the responsiveness and loving side of a wolf to its baby. 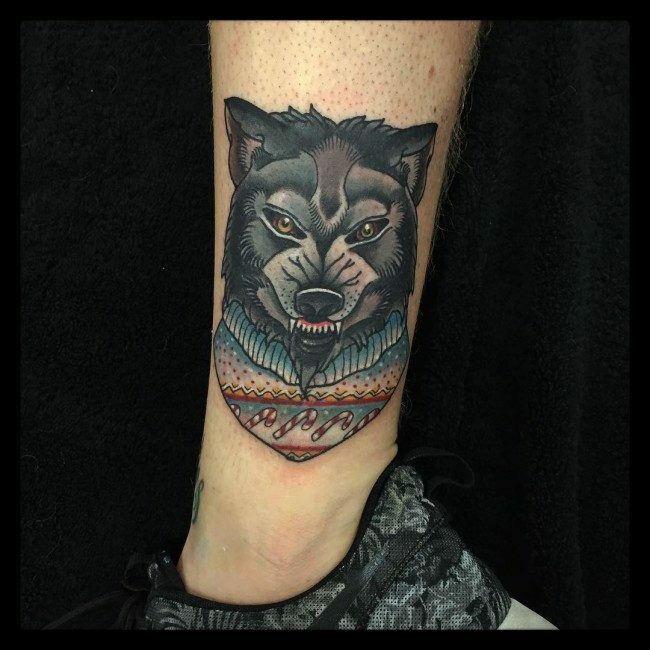 This is quite a refreshing wolf tattoo design since almost all of the designs you can see nowadays being tattooed on many people’s body is a ferocious wolf ornamented with beautiful designs. 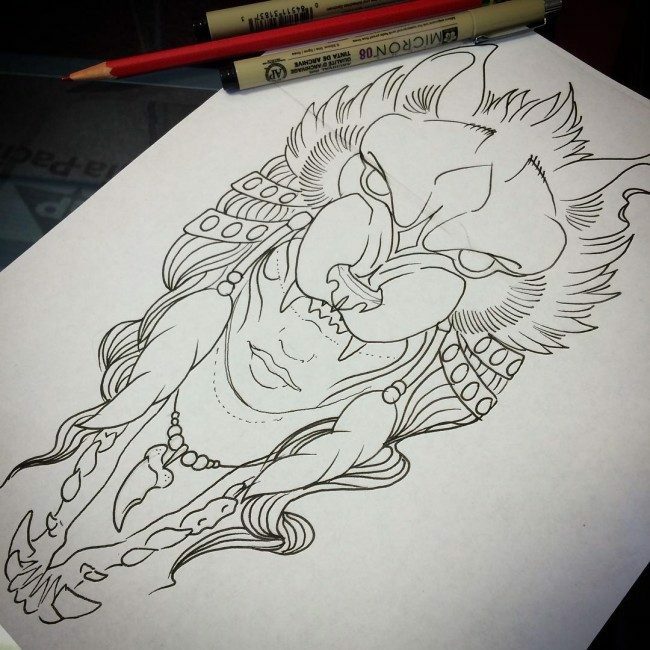 Wolf Claw Tattoo Design – This design is something that you would not expect since this out of the ordinary. Instead of the commonly used head of a wolf, the one being tattooed on your body is the claw of a wolf. The wolf’ claws actually symbolize fearlessness. Hence, if you think that you are a fearless type of a person, then this art would be a great idea. 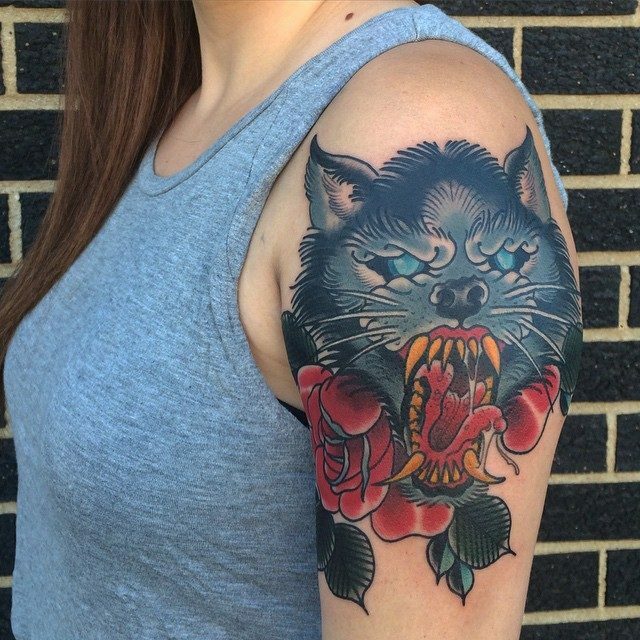 Most of the animal tattoos are done in realistic designs, while some other are framed in water colors, and wolf tattoos are no exception to this rule. 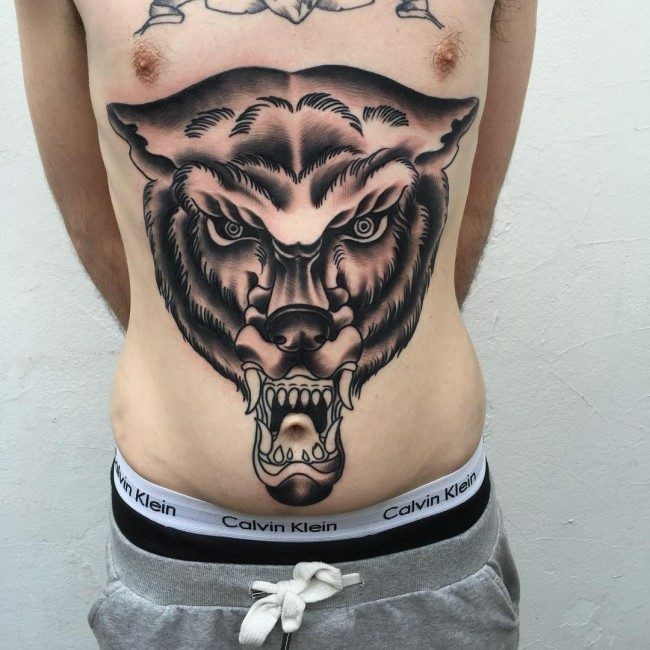 Since the size of the wolf art is large or medium as it needs to show intricate detailing, the best suited locations for such a tattoo are the back, shoulder, chest, arm, thighs or leg, which offer a larger surface area to create these detailed designs. On the other hand, some expert tattoo artist can create smaller designs too, in case the bearer is interested in getting them at smaller areas like wrist, finger or ankle. Wolves are liked with tribal cultures like those of the Native Indian and Native American clans, where they were used as totem symbols to signify the inner personality of people. The totem symbol was given to only those who were worthy and deserving enough on account of their physical and intellectual strength. The tribe gave the wolf symbol to such young men at the time they made a transition into puberty. Symbolically, the wolf is associated with a number of positive traits such as power, freedom, protection, strength, generosity and intelligence. It is also related with survival instinct, compassion and family bonding, as the wolf lives in its closely knit pack, which it loves and protects so that they can survive as a cohesive whole in the difficult conditions of the wild. They are fiercely protective of each other, with the parents looking after the young ones and the young ones taking care of the parents as they get old. Similarly, wolves stay with the same mate for a lifetime, which represents the loyalty of this animal. Also, the wolf is considered as one of the fiercest in animals and legends take it as a warrior symbol, professing that the wolf is the ancestor of the famous warrior Genghis Khan. The wolf is considered negative in some cultures, while it bears positive meaning in others, which is the reason why the tattoo gets portrayed in both the ways, depending upon the attitude of the bearer. Various other cultures around the world relate the wolves with diverse symbolic meanings. Some cultures take the wolf as a representation of life and light, with its ability to see in extreme darkness. According to Japanese culture, wolf is considered as a protector of human beings, while the Eurasian culture relates it with protection of secrets and Siberian myth links the wolf with safety of children and a safe childbirth. In Celtic mythology, the wolf is associated with the power of the moon, while the Asian mythology reveres it as the door keeper to the heaven. In Roman Culture – The wolf also occupies an important place in the ancient culture of Rome, where it is believed to be the totem of Romulus and Remus, the founders of Rome. In Christianity – While all the above mentioned cultures revere wolves as a positive creature, Christianity takes it as a negative one, relating it with Satan. 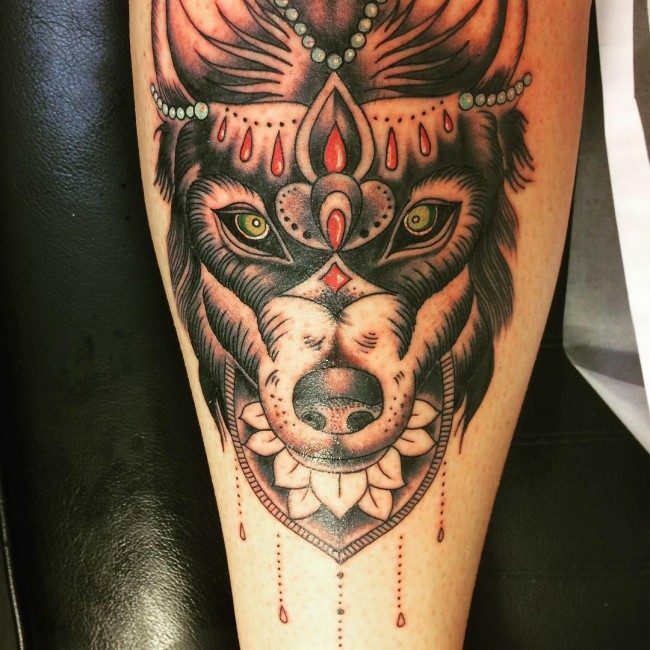 Wolf Art on Legs – This is a very good placement for any designed wolf art that you want to have. It would be visible to the eyes of many people, making you the center of attraction. Many celebrities in the world put their beautiful wolf art on their legs just like Zayn Malik. Wolf Art on Chest – The fierce design can be emphasized when you place it on your chest. Wolves are known to be very brave in fighting for themselves in order to survive. If you want to show that you have a brave heart, then why not put this art on your chest that is closer to your heart. 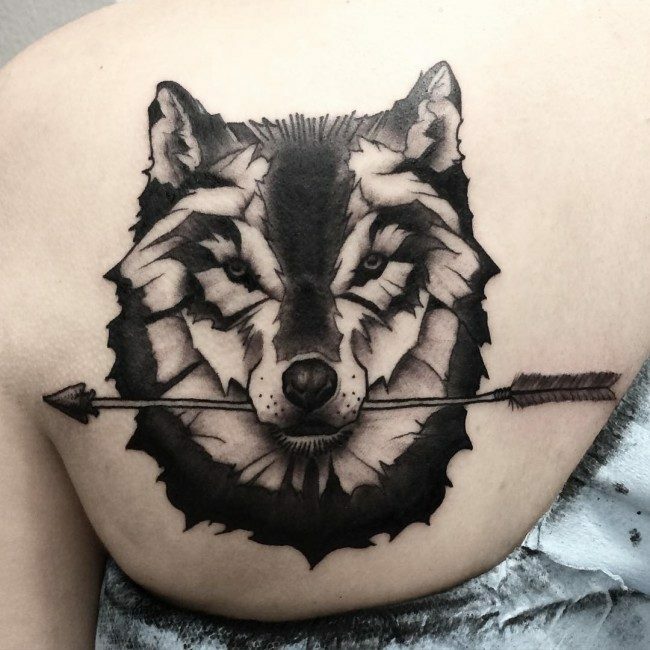 Wolf Art on Upper Back – Many tattoo lovers also choose to have it on their upper back. A lot of women are opting for this placement since they want to emphasize the beauty of their back and shoulders. 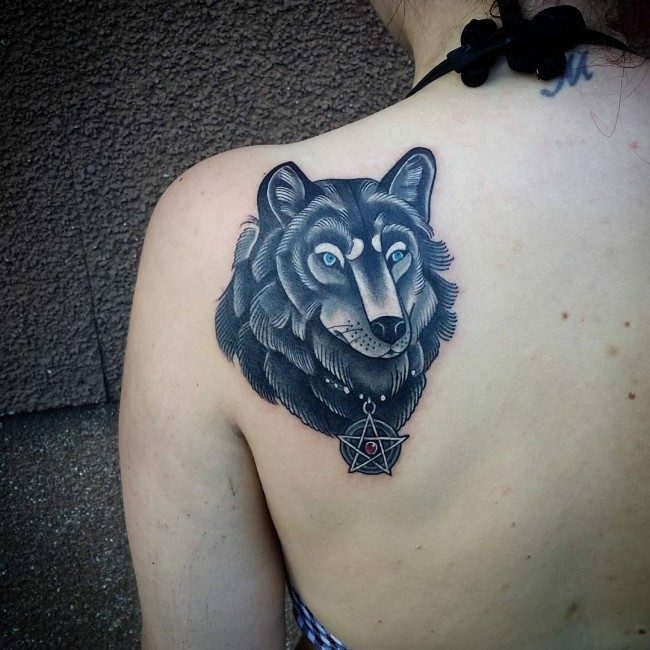 There is no way your chosen design of wolf tattoos cannot make you the center of attraction, and making you even more gorgeous in your physical appearance. 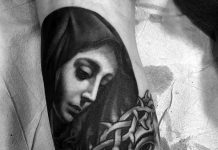 You just have to make sure that the tattoos are tattooed well and done in an excellent way through your hire professional tattoo artist. Overall, they have reached a height of popularity today as they are related to the inner power and strength of the bearer, because the animals are considered as true survivors, with the ability to survive in the toughest of conditions they encounter in the wild. Loyalty and leadership are some other personality attributes of the wolves which make the wolf art is so desirable and popular around the world.